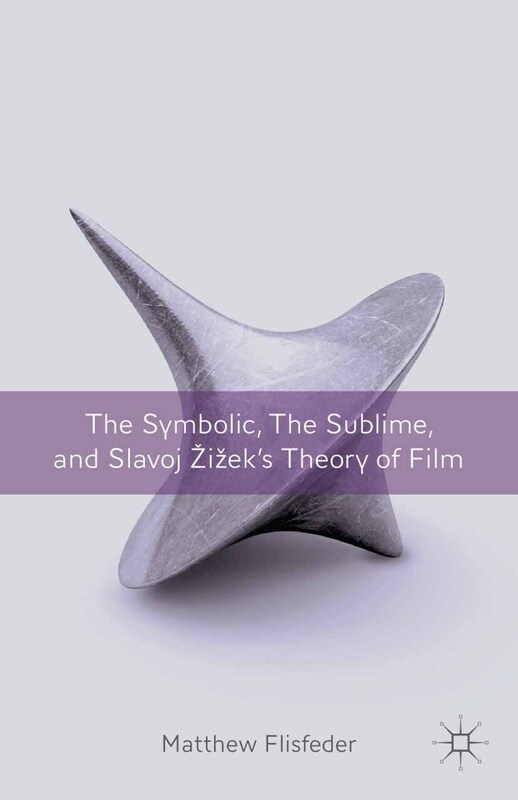 Returning to questions about ideology and subjectivity, Flisfeder argues that Slavoj ´i¸ek's theory of film aims to re-politicize film studies and film theory, bringing cinema into the fold of twenty-first century politics. Matthew Flisfederis Assistant Professor in the Department of Rhetoric, Writing, and Communications, at the University of Winnipeg, Canada. He is author ofPostmodern Theory and Blade Runner(2017), and co-editor (with Louis-Paul Willis) of ´i¸ek and Media Studies: A Reader(2014).